Father’s Day can invoke panic in family members who think it’s difficult to shop for the men in their lives. 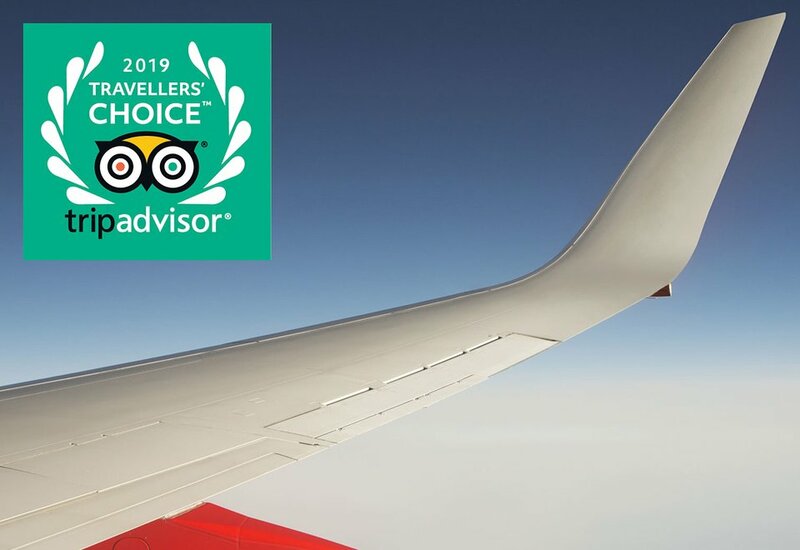 But if your dad is a frequent flier or interested in aviation, then all you need is this list of fun, practical, and affordable Father’s Day gifts. Dads need to be stylish and comfortable while they’re on the plane and when they finally touch down in their destination, which is why these Jetsetter socks from HUE make such a fantastic choice. 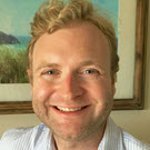 We know that socks have a reputation of being an unimaginative gift, but most dads will secretly tell you that they love receiving them. Socks wear out quickly, and they’re not something you typically get excited about buying for yourself. 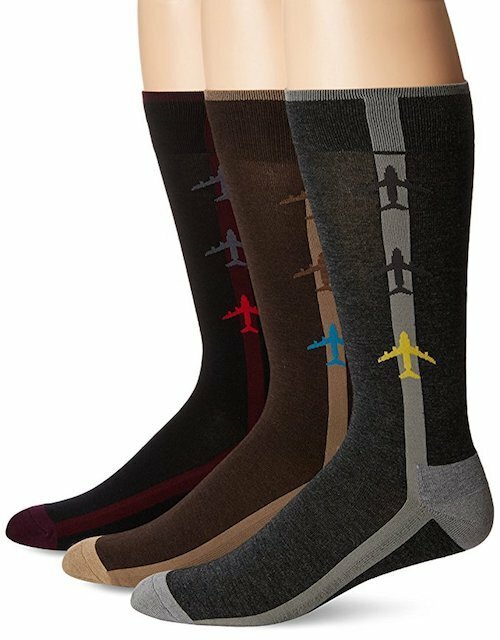 Not only do these socks feature a cool airplane design, but they are anti-microbial and moisture wicking for maximum comfort. We’ve all had an electronic device run out of juice at an inopportune time, and there aren’t many times more inopportune than when you’re on a plane or in an airport with no charging outlets. 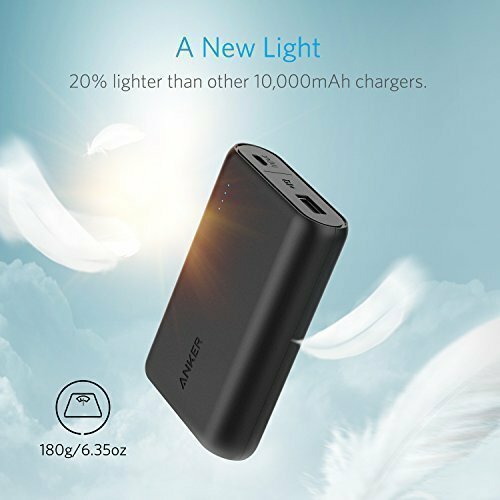 Whether your dad needs to entertain himself during the flight, get some work done, or simply have a charged phone to make travel arrangements at his final destination, this Anker external battery will ensure he never has to worry about surviving without his devices on a trip. 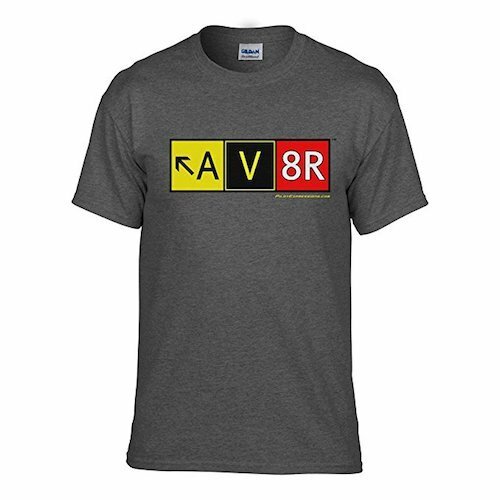 If your dad is a real frequent flyer and airplane aficionado, then he can prove his bona fides to everyone by wearing this t-shirt featuring a design of the signs on the jetway that direct taxiing aircraft. There’s no better way to let everyone know that he’s a true student of air travel and aviation enthusiast. Sometimes you just need to indulge a bit when you’re on a flight, and we all know that airlines are not exactly known for serving high-quality craft cocktails on board. 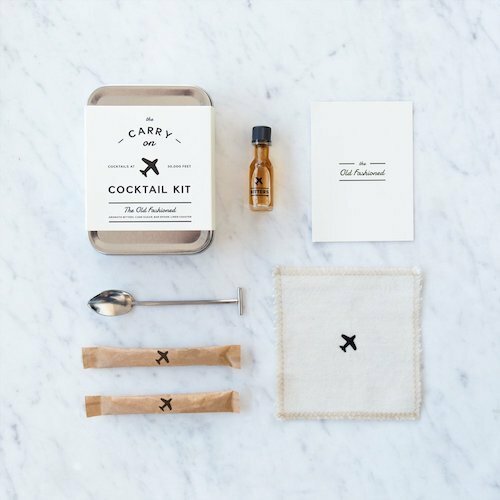 If you dad likes a mid-flight libation from time to time and he wants anything more complicated than a vodka on the rocks, he’s probably out of luck—unless you get him this ingenious carry-on cocktail kit. This version comes with everything he needs to make a delicious and classic old fashioned, minus the shot of his favorite whiskey provided by the flight attendant. Do you ever notice how you can never find a bottle opener nearby when you really need one? 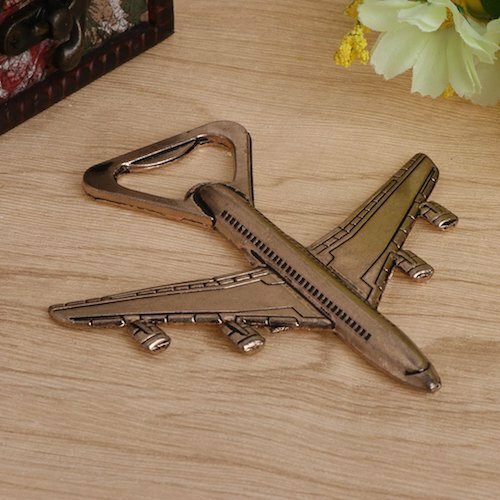 Relieve your dad of this burden by giving him this bottle opener shaped like an airplane. It’s constructed from durable stainless steel, and it is sure to be a topic of conversation when your dad hosts his next party. Constantly buying disposable bottles of water at the airport is expensive, wasteful, and very last century. Thankfully, you can make sure your dad is always well hydrated during his travels by getting him one these indispensable S’well Vacuum-Sealed Water Bottles. 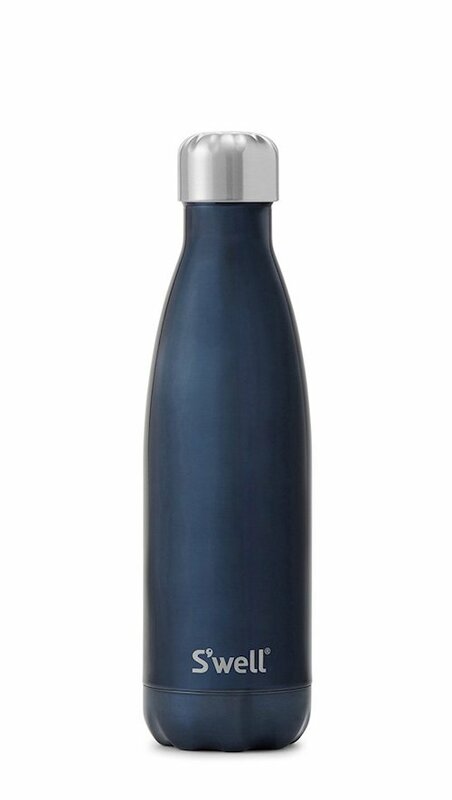 They’re stylish, available in dozens of different colors and designs, and they really do keep beverages cold or hot for long enough to sustain almost any layover and flight. Now that so many airports have those handy bottle refilling stations located throughout the terminals, your dad won’t have to worry about shelling out for an overpriced bottle from the airport shop anymore. Just remember that you can't fill your water bottle until after you have gone through security!